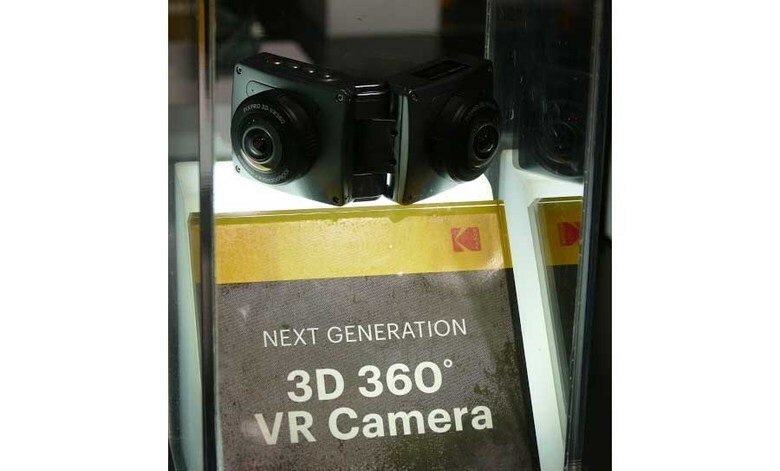 "Kodak has debuted two new 360 cameras at CES 2018, introducing a foldable 3D 360 camera and a new 360 camera capable of producing 8K video. Billed as its next-generation designs, the new Kodak 360 cameras are just prototypes at the moment. The 8K-capable camera doesn’t yet have a name and is being referred to as the ‘360 Pro VR Camera’. Not much else is known about the Pro model, but 360 Rumors reports that its price tag will be around the $1,500 mark and will have a release date in either Q3 or Q4 of 2018."